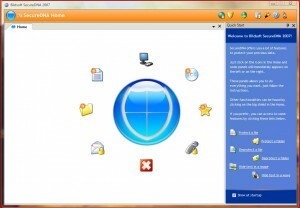 Powerful file encryption utility for Windows! 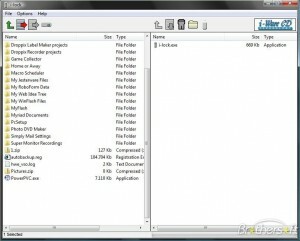 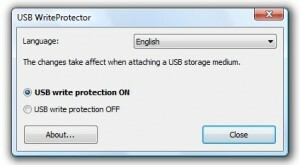 A tool for people who need to protect their files. 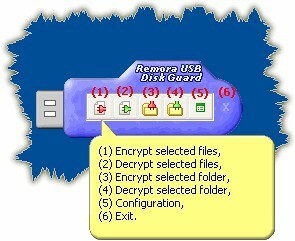 Encrypt files, folders, CDs, E-mails, USB sticks, conceal data in files and wipe files. 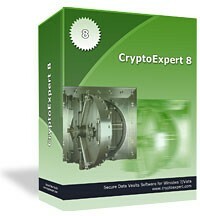 Protects your data with very fast and a true "on the fly" encryption process. 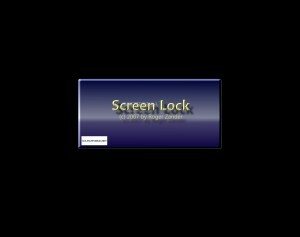 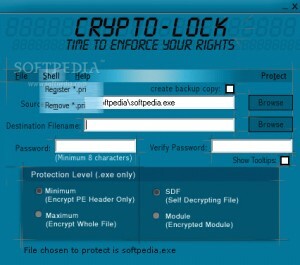 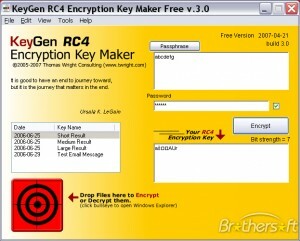 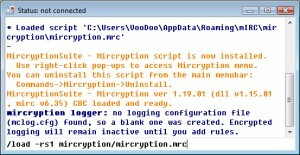 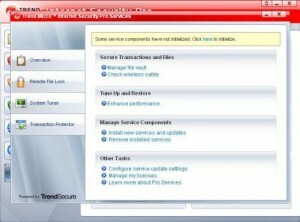 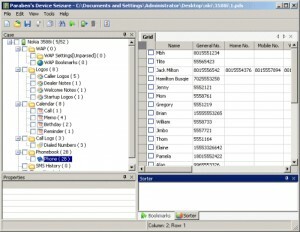 This software will enable you to encrypt and password protect any type of file. 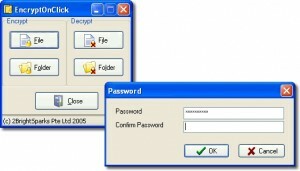 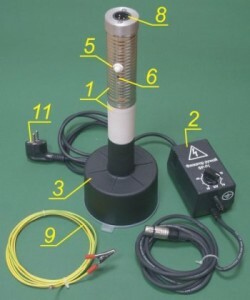 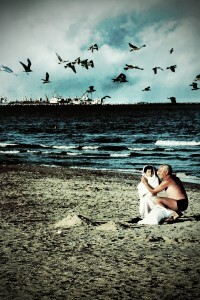 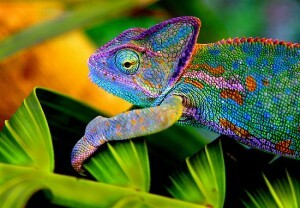 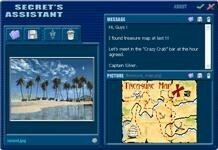 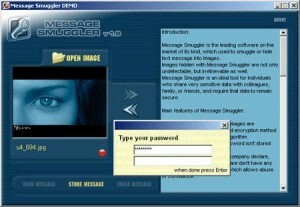 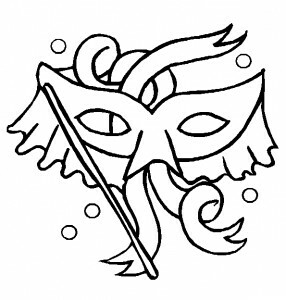 A software which will hide your secret into other files, make your secret invisible! 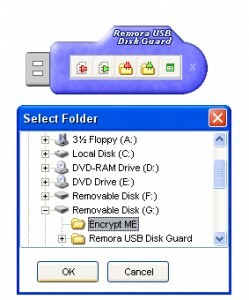 Protect your disks by using encryption. 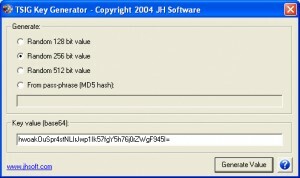 TSIG Key Generator can generate a TSIG key value (base64) for you very easily.